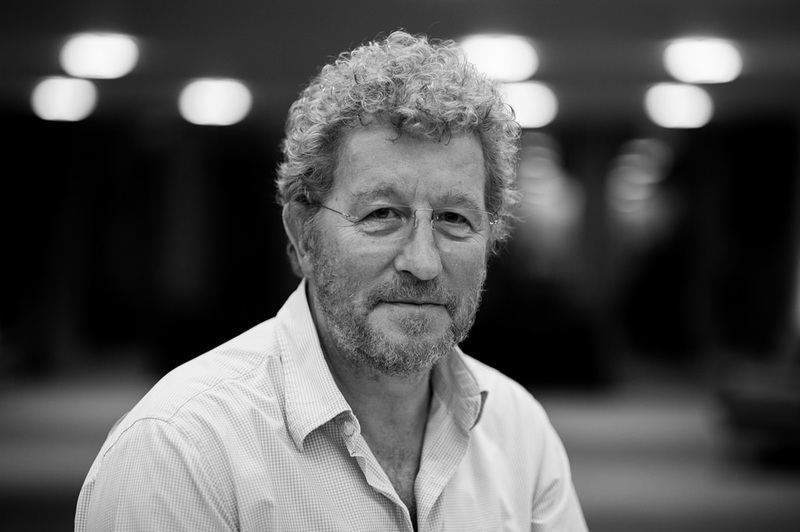 Paris Echo shows Sebastian Faulks back at his best. An American postdoctoral researcher and Moroccan runaway are two opposites in a city whose history casts a deep shadow. This book is deeply intriguing and asks heavy questions of the reader. I couldn’t put it down. The new novel from the bestselling author of Birdsong and Where My Heart Used to Beat. Here is Paris as you have never seen it before – a city in which every building seems to hold the echo of an unacknowledged past, the shadows of Vichy and Algeria. American postdoctoral researcher Hannah and runaway Moroccan teenager Tariq have little in common, yet both are susceptible to the daylight ghosts of Paris. Hannah listens to the extraordinary witness of women who were present under the German Occupation; in her desire to understand their lives and through them her own, she finds a city bursting with clues and connections. Out in the migrant suburbs, Tariq is searching for a mother he barely knew. For him in his innocence each boulevard, Métro station and street corner is a source of surprise. In this urgent and deeply moving novel, Faulks deals with questions of empire, grievance and identity. With great originality and a dark humour, Paris Echo asks how much we really need to know if we are to live a valuable life. Sebastian Charles Faulks CBE (born 20 April 1953) is a British novelist, journalist and broadcaster. He is best known for his historical novels set in France, The Girl at the Lion d'Or, Birdsong, and Charlotte Gray. He has also published novels with a contemporary setting (most recently A Week In December (2009)), and a James Bond sequel, Devil May Care. He is a team captain on BBC Radio 4 literary quiz The Write Stuff.